9 Steps in Wedding Planning | "DiBurros"
most amazing days in life, and in order to make that day extra special, you need to plan it out exceptionally well. Here are the steps you need to go through to ensure your wedding day is the best day. Get the word out and let people know you’re getting married. Focus on the most important people first: family, best friends, and close friends. Take some beautiful photos together and share them on your favorite social platforms as a big announcement. Figure out your spending limit and then start to break down the cost by category. Start with the more expensive stuff like location and catering, then the dress, photographers, band or DJ, etc. The more guests, the higher the cost, so once you’ve estimated the cost per guest, make your guest list and send out invites. Keep an organized wedding checklist of everything you need to do or hire a wedding planner to do it for you. Keep yourself close to an estimated timeline to make sure you don’t fall behind on the most important details. 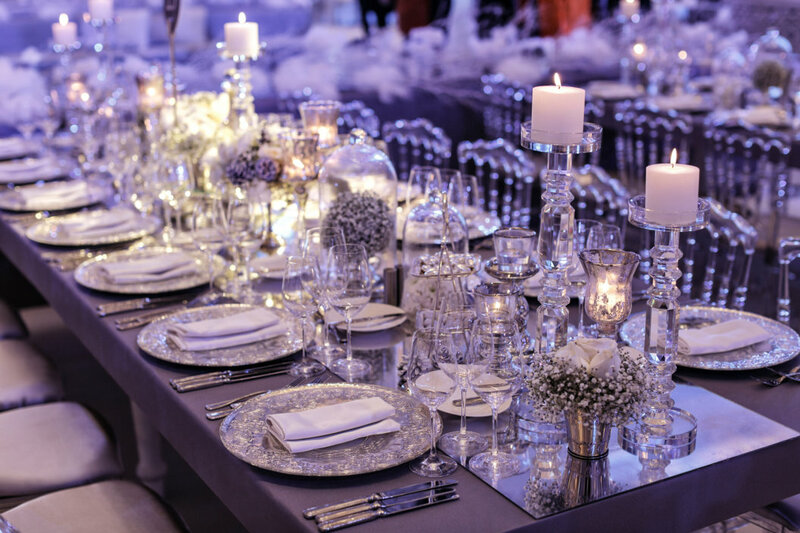 If you want to hire a wedding planner before starting, don’t book anything until you speak to them but do come with a budget in hand. Time to start making some serious decisions; venue and date being the most important. Visit DiBurro’s Function Facility for a tour, read our reviews and request a quote online. If you’re planning to have your wedding in the warmer season, walk around our outdoor garden – it becomes a magnificent background in the spring and fall. You’ve got a date and venue, now it’s time for entertainment, a photographer or videographer, a decorator and a caterer. The best are usually booked in advance so the earlier you can hire them, the better. People you’ve invited from out of state or another country will need a place to stay when they come to see you. Get a deal with a local hotel or specific locations so that your guests have some options when they come up with their travel plans. As the wedding day approaches, it’s time to send out some invites and confirm with your guests to make sure who’s coming. Your invites should match the theme you or your wedding planner have selected, as well as have a personal touch to make each invitation feel special. Hire a makeup artist and a hairstylist to make sure you look absolutely divine on your wedding day. No bride deserves anything less, after all. You can bond with your bridesmaids if you pay the artist and stylist extra to help them look almost as beautiful as you on your big day. You’ve worked hard and have likely had a lot of stress piling up in preparation for your wedding. It’s finally paid off. Take a deep breath, try to relax, and really let yourself enjoy the fruits of your labor. It’s been months in the making and today’s your most amazing day. Ready to get started? Download our Wedding Planning Guide and contact DiBurro’s Function Facility for details and availability!